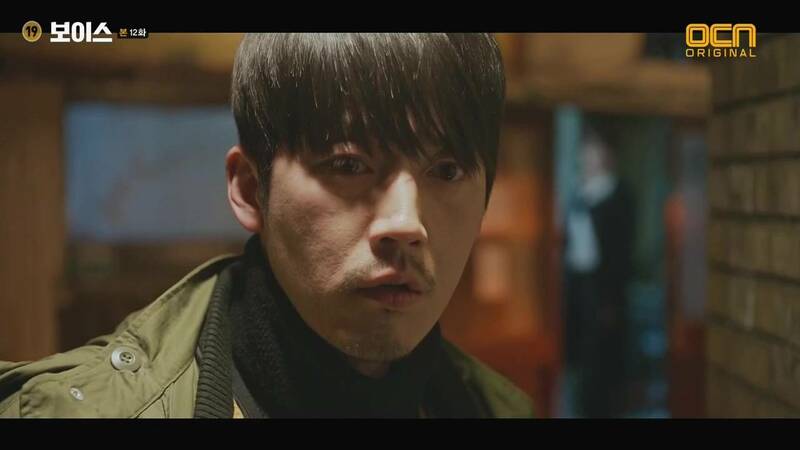 "Voice" is barreling forward, showing Tae-goo in all of his wicked glory as Kwon-joo and Jin-hyeok desperately try to identify him and bring him to justice. Unfortunately, the dregs of society continue to do evil and call their attentions away from the central conceit. If you're a bit squeamish, there are a few parts in this episode you may need to skim - I know I did. First, Mozart's Lacrymosa returned after Tae-goo made his next big move. Pitted against a stark white bathroom, Tae-goo's handsome face, the knowledge of his evils, and a glass of wine, the scene is very creepy. Everything about Tae-goo seems normal, but he is dark and twisted. It manifests during the episode when he torture and manipulates Sang-tae to do his bidding despite the fact that Sang-tae knows that Tae-goo is a wretch. 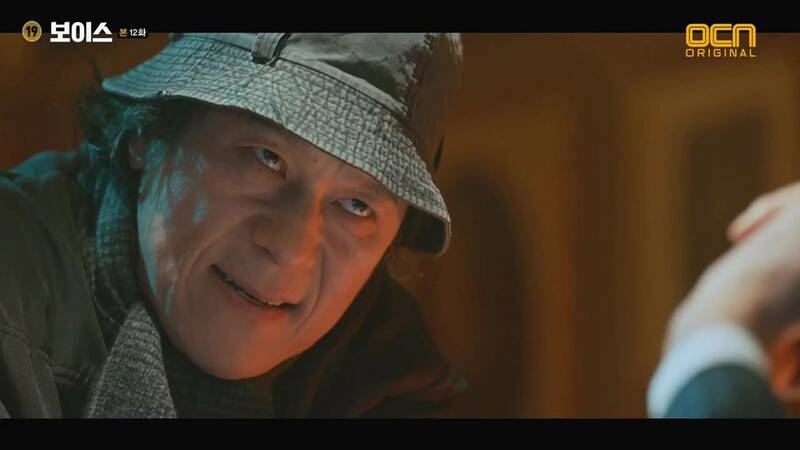 But Tae-goo has power behind him and uses it to his distinct advantage. It makes him so confident that he calls Kwon-joo directly. She will likely guess who he is quite quickly as she has noticed that his father's corporation is involved in many of the incidents with which her team has dealt. As he chases after Kwon-joo, Tae-goo sends Sang-tae after the persistent Jin-hyeok. With the two core members of the Golden Time team separated, this is where some good action can happen. Again, it would be even better if Kwon-joo and Jin-hyeok were tighter knit. Instead, Jin-hyeok has just been made to doubt Kwon-joo. The case of the week was a powerful one that revolved around human trafficking. Homeless children and adults were the victims of illicit medical tests and organ harvesting. 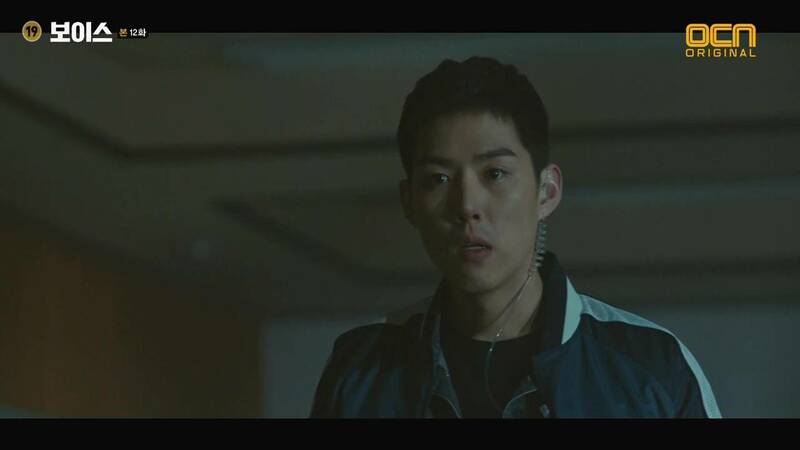 Jin-hyeok and Dae-sik became quite emotional when seeing their fellow human beings butchered, and I do appreciate the humanity imbued in the team when its characters feel as though they merely go through the motions. It's not a fault of the acting, but of the strange splicing of the drama and the awkward writing. There is a distinct lack of connection between characters. A great element that was introduced was Jin-hyeok's doubt of his wife. She had a relationship with a handsome young man who became homeless. We're not sure of the circumstances surrounding their relationship but it likely has to do with the reason she died. Bringing in Jin-hyeok's family personalizes him more, even if the news is unhappy. One more thing: the Subway product placement is very distracting. It would be great if it was more integrated and less obvious that it was stuck in just for the money. I'm just sayin'.